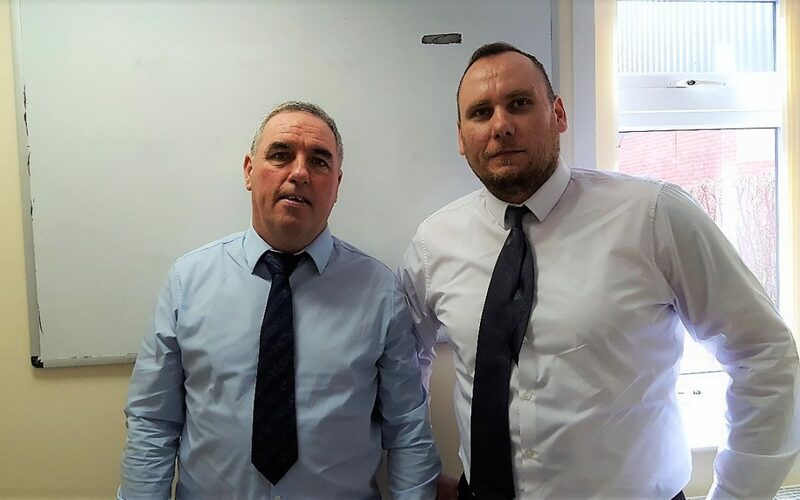 We are delighted to announce that Mark Clerkin and Adam Urbanowicz from the Service Team have been promoted to ‘Quality Managers’. The recent promotions are part of our new Quality Management Systems which have been implemented across DeepClean Hygiene Solutions Ltd to reflect our ongoing commitment to continuous improvement in efficiency and service delivery standards. As new Quality Managers they will work closely with our Technical Team Leaders and Service Crews who provide Specialist Kitchen Deep Cleaning and grease removal from extraction systems and ducting across the UK. Mark Buttle, Service Manager at DeepClean Hygiene Solutions Ltd explains the changes “2017 has been a very successful year for us that has seen the business continue to increase our customer base. To maintain our industry leading customer satisfaction and retention levels we remain focused on adapting our quality assurance procedures to ensure we continue to exceed expectations.” He adds “The recent implementation of our new Quality Management Systems will help us achieve these goals. I’m pleased to announce the promotion of Mark Clerkin and Adam Urbanowicz who have continually shown their drive and passion for excellent customer service and commercial kitchen deep cleaning . We all wish Mark and Adam all the best in their new roles as Quality Managers as we look forward to a successful 2018. DeepClean Hygiene Solutions are currently celebrating their 20th year in business and the implementation of new processes, staff development and internal promotions and business growth, it has proven to be both a year of new developments and achievements. For more information about DeepClean Hygiene Solutions as they look forward into the new year, please contact info@deepclean-hygiene.co.uk or call 01527 559880.